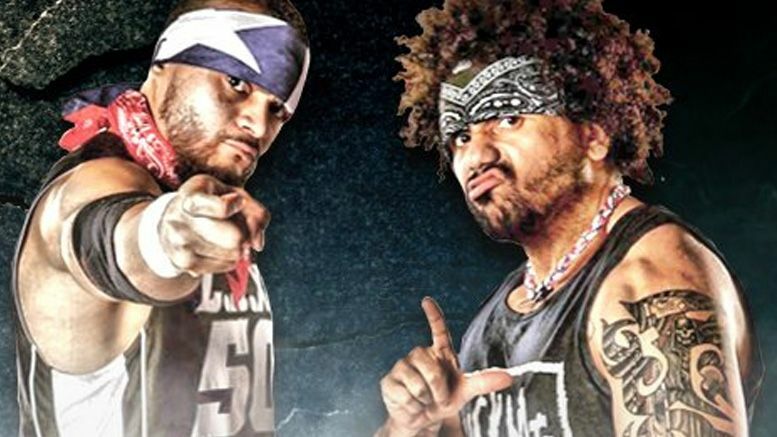 Current Impact World Tag Team Champions LAX will no longer be appearing at next month’s EVOLVE events in New York — this according to booker Gabe Sapolsky. Ortiz and Santana were set to compete for the EVOLVE tag titles in a triple-threat match against Leon Ruff & AR Fox and NXT stars The Street Profits on December 15th. The next evening they were scheduled to join forces with Austin Theory to face The Street Profits and Darby Allin. Sources tell us EVOLVE was informed LAX would suddenly be needed for something else on those dates, but it’s unclear what exactly for. Due to contractual obligations, we will not be able to attend the scheduled Evolve events in December. Our sincerest apologies to everyone, especially to all the fans who were looking forward to seeing us those days.